Group FaceTime, the update nobody asked for was plagued by a bug that turned the iPhone into a surveillance device. After cheaters and women with keen detective skills reacted from the eye-opening discovery, Apple has finally released a fix for the issue. The tech giant released iOS 12.1.4 yesterday (Feb. 7) to address the glaring issue their smartphones were suffering from. 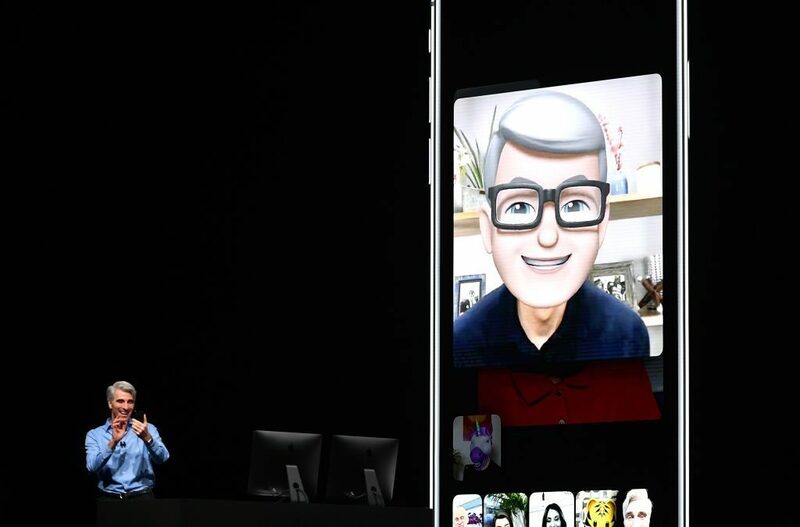 Initially, to combat the bug, Apple turned off Group FaceTime and urged customers to turn off the feature on features by going in their phone’s settings. If you are one of those who missed the function and in dire need of it, you have to update your phone because in the current iOS 12.1.3 or earlier builds it will remain disabled. Apple is not out of the woods yet as this bug has caught the attention of the Government. The House Energy and Commerce Committee is now requesting the company reveal what it knew about the bug when a 14-year-old boy and his mom discovered the issued before the public learned about it. The committee also wants the answer to that question by February 19th, so the clock is ticking. Apple is making a killing in its wearable department thanks to the growing popularity of AirPods and the Apple Watch, but the iPhone is losing its flare. This bug doesn’t help matters going into the new year with iPhone users suspicious about the devices that pretty much play a significant role in their everyday lives, and we don’t blame them one bit. With the arrival of the fix does this restore your confidence in Group FaceTime? Or will it stay off even after you update your phone? Let us know in the comment section below.